4titude® has been offering sealing solutions suitable for cryostorage for many years, and has expanded this range to include dedicated cryotubes, cryoracks and a specialized stem cells freezing system. 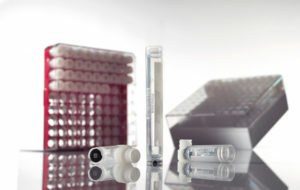 Our cryotube range is focused on customers with a need for reliable and detailed sample tracking. 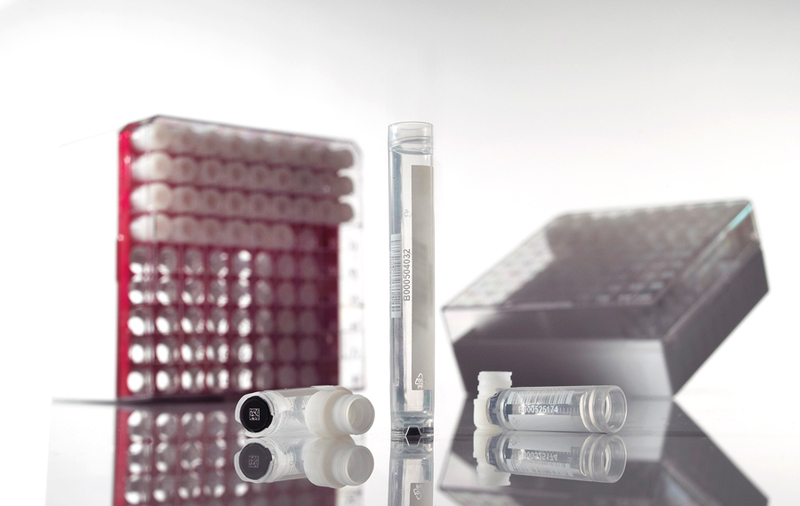 Both the cryotubes and the cryoracks are double barcoded with linear barcode (code 128), 2D codes and human readable information to avoid sample errors.